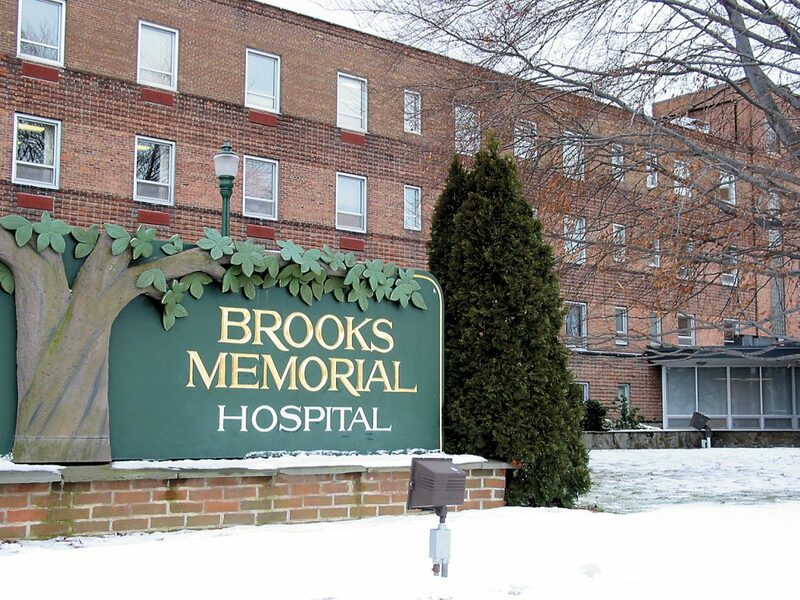 I respectfully address this to the board members of Brooks Memorial Hospital: Chairman Chris Lanski; James Wild, M.D. ; Louis DiPalma; Virginia Horvath, Dana Anderson, M.D. ; Jay Bishop, M.D. ; Andrew Burr; Hon. Timothy Cooper; Christina Jimerson; Mary LaRowe, CEO; and Steve Przybyla, Esq. On the mission statement page of your website are these words: Integrity, compassion, accountability, respect and excellence. What is happening in regard to Brooks Memorial Hospital is an abandonment of obligation, responsibility, and duty to the present hospital, which has stood in some form in the center of Dunkirk since 1898. It was the city of Dunkirk that provided a regional hospital to Dunkirk, Fredonia and surrounding areas. Dunkirk renewed that obligation and responsibility in 1940 by tearing down an incredibly important historic structure to build a new hospital. That obligation and responsibility continued when Dunkirk tore down other structures to add to the building and add parking. The present hospital board is shirking their obligation and responsibility to the city of Dunkirk. It feels no guilt in gutting the center of our city, and apparently no sense of obligation to guarantee the abandoned hospital will be used for anything. They have no plan, no words of promise that they will work (or have worked already) tirelessly to fill that space. What they found easy to do is walk away. We have watched two years of confusion, lack of transparency, and incompetence. Did they not do their due diligence before announcing the first proposed site? Apparently not. They have had to abandon that site and who knows if the second choice will work. What they found easy to do was to be tempted by a sum of money to abandon one site to build a new one. Yes, we understand the present hospital has too many beds and is older, and we understand any other argument put forth. That does not lessen the pain of a series of errors this and previous boards have made since its becoming part of the TLC and Kaleida system. Once upon a time, this hospital stood on good financial grounds. Now we face this present situation. How ironic that Dunkirk moved from a mansion hospital, exa-anded to a much larger hospital, and now leadership finds it not impossible to shrink back down. And Mayor Athanasia Landis, please do not say Fredonia is providing a regional hospital. Dunkirk’s Brooks has provided that for 121 years. Please do not say Fredonia’s loss of ConAgra is equal to this loss, not when Dunkirk faces losing a major entity such as the hospital as well as having lost so many other plants and businesses previous to this. Your words seem misplaced. And do not say you champion a regional approach when Mayor Wilfred Rosas offered that approach to certain city services and Fredonia rejected that. God forbid Fredonia unite with Dunkirk in any way, right? Horatio Brooks lived in Dunkirk. His family’s dedication to the city and their generosity made great things happen. I do not believe any of the above mentioned board members live in the city of Dunkirk. Did that make it easier for them to ignore the importance of the hospital to the city? Yes, other cities have seen its hospitals close down but others have found ways to rejuvenate and rebuild within the city. Hospitals in Buffalo have proven that to be the case. Jamestown retains its WCA. I guess the trick was dedication to the idea of making that happen and perseverance in getting the money to make that happen. Leadership of Brooks, as a lifelong resident of the city of Dunkirk, I lament your course of action. Diane Andrasik is a Dunkirk resident and city historian. Progress in Dunkirk? Where’s that? Why build a new Brooks?